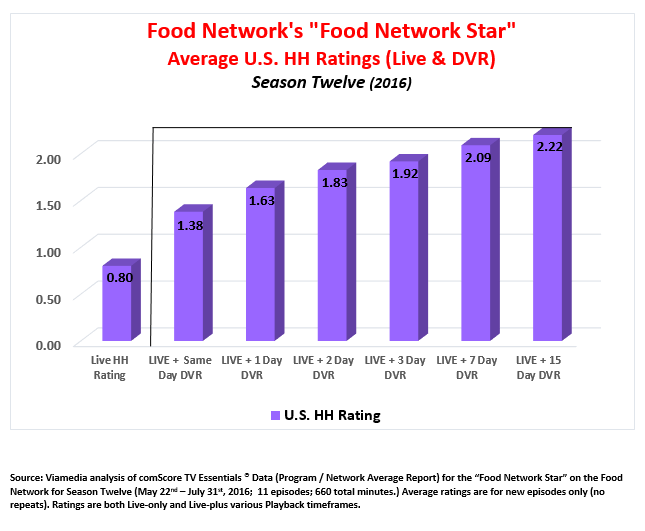 And how has Food Network’s strategy turned out? 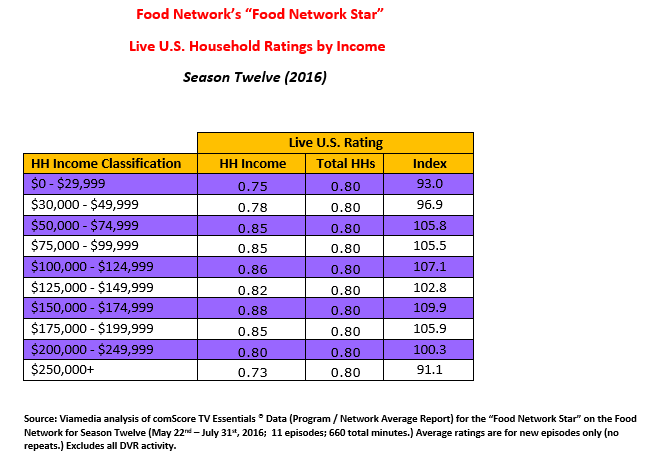 I can answer that in two words: Guy Fieri, who was discovered on “FNS” in 2006 (Season Two) and went on to become the face for the entire network (with several series to his name.) 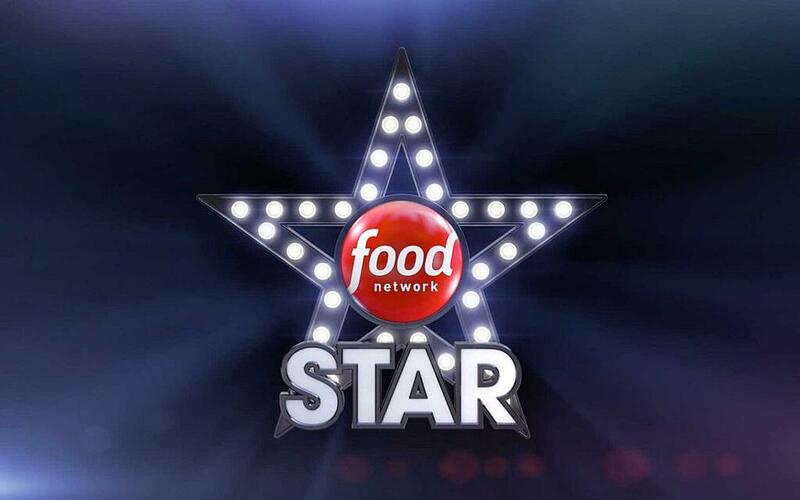 He is also a perfect illustration of what the show is looking for when it crowns the “FNS” annual winner, which begins its 13th season on June 4th; that is, someone who not only knows his (or her) way around the kitchen, but -- just as important – someone who will light up the screen with an engaging, electric personality. 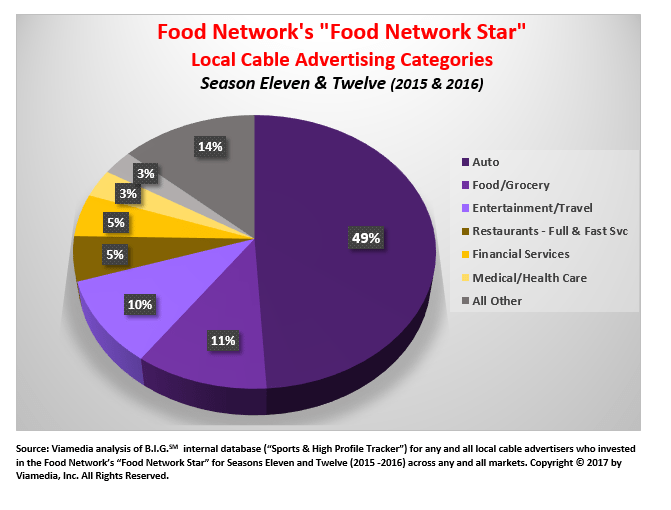 “FNS” has attracted very strong local cable advertising demand over the past two seasons (Eleven & Twelve, 2015 & 2016.) In all, 180+ clients ordered 2,200+ 30-second spots across 50 Viamedia markets (approximately two-thirds of our national footprint.) That comes to an average of six spots per client (per season.) 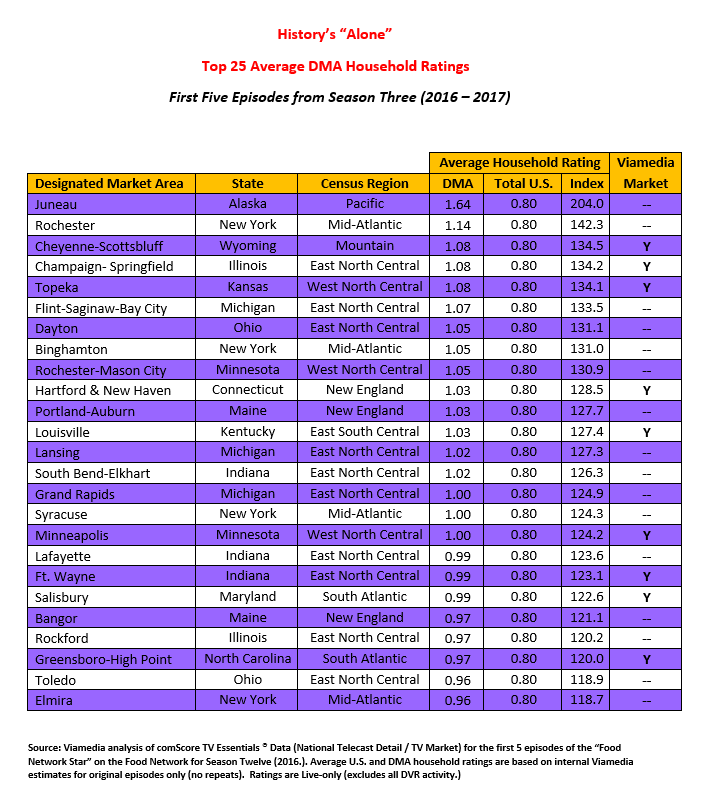 And if we confine our data to the 35 Viamedia markets that exhibited advertising on the show over the past two seasons, we find a very healthy growth rate of 21% driven primarily by an increase in commercial units. 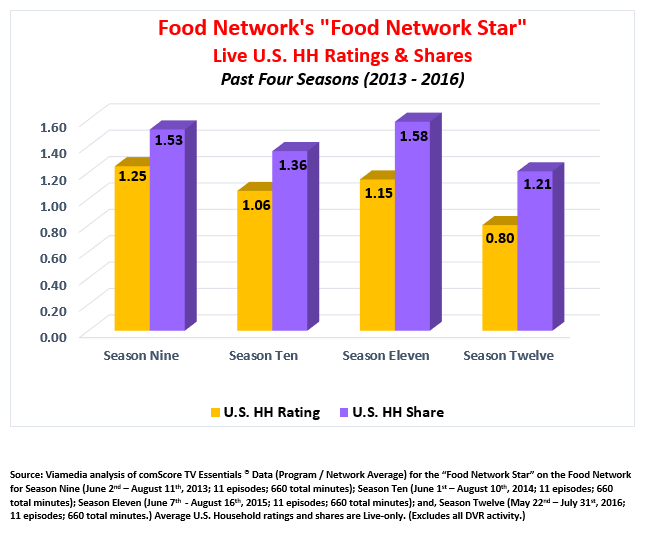 The talent on “FNS” isn’t confined to just the dozen or so “cheftestants.” Indeed, what has given this show an extra boost are the two very popular dual mentor-judges -- restauranteur and celebrity chef, Bobby Flay and writer, chef and TV Emmy Award winner, Giada De Laurentiis. Their job is to find that unique personality who can light up the screen… and the oven. And along the way, they create all sorts of unpredictable tests for the wannabe chef-stars that keep the action going and devoted fans coming back year after year.